Come down to the Nanaimo Harbourfront library on the third Thursday of every month for a thought-provoking film. We will be featuring documentaries, classics, foreign films and independent gems. 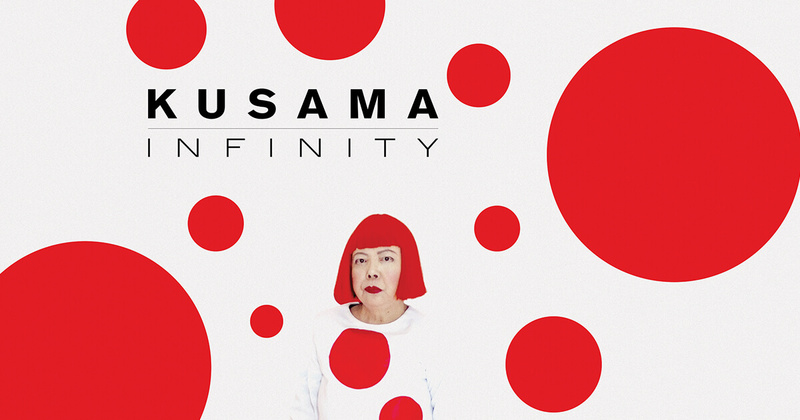 Thursday, August 15, we will be featuring the 2018 documentary Kusama: Infinity. Artist Yayoi Kusama (dubbed Princess of Polka Dots) and experts from the art world discuss her life and work, from her modest beginnings in Japan to becoming an internationally renowned artist.